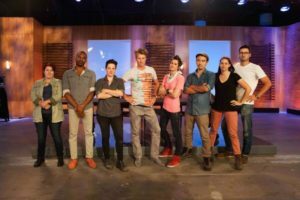 I was trolling Facebook this morning and saw a post sharing that Ellen DeGeneres is once again hosting a Design Challenge. 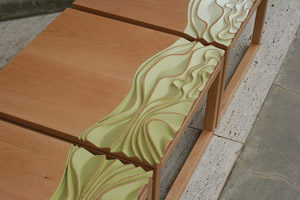 This year she is featuring furniture designers. What excites me about this is that high quality handmade items are getting attention from individuals with a huge following. Handmade items bring warmth to your life. Mugs, bowls, or a handmade rocking chair feels great to hold or sit in on a cold winter day. 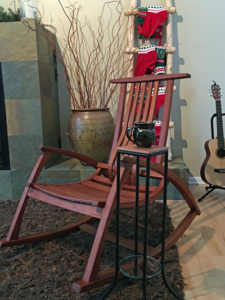 I love to sit by the fireplace with a cup of tea rocking in my Cherry rocking chair. Cherry Rocker by Howard Wing and Mug by Miranda Thomas. This year’s Ellen’s Design Challenge selected Vivian Beer from New Hampshire. 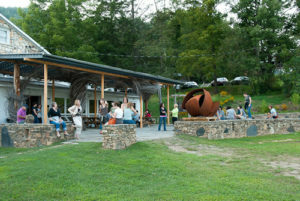 Vivian was a resident artist at Penland School of Crafts. Penland has a long history in North Carolina. They are dedicated to helping people live creative lives. In the summertime, they offer one-, two-, and eight-week workshops in books and paper, clay, drawing, glass, iron, metals, photography, printmaking, textiles, wood, and more. Handmade can be a part of your every day life.